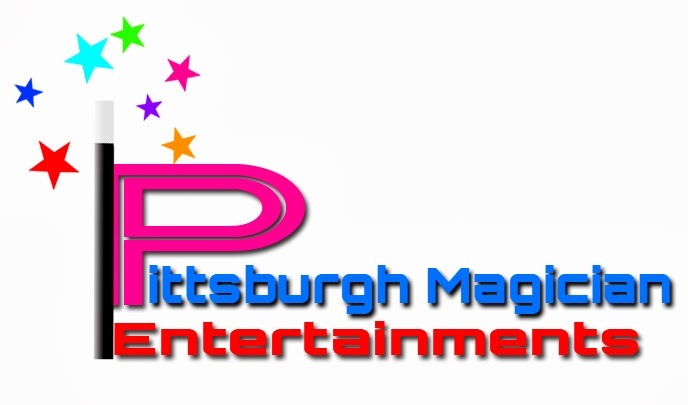 This family friendly agency will help YOU for FREE recommend some talented and hard working performers. * No game playing with prices. Prices are clearly marked for you to save you any hassles while planning. * We don't take a booking just to take a booking. If there aren't performers available I can recommend, i'll be honest and tell you so. * You deal directly with the performer - No misrepresentation or misunderstandings. * There is NO middle man mark up - This saves YOU money! Even though my schedule is usually full, I don't make a dime from this website unless you hire me personally. Family Friendly and Easy for You.